Are you eating enough fiber each day? 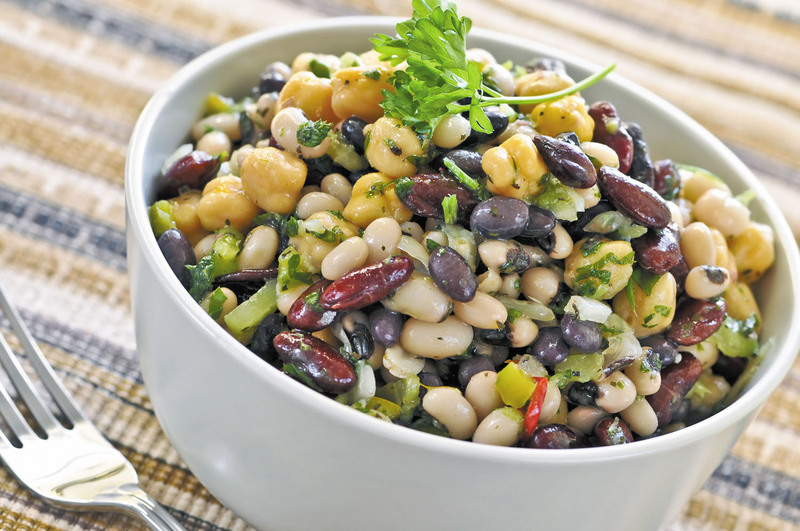 The recommended dietary fiber intake in the United States is 25 grams per day for women (about three half-cup servings of legumes) and 38 grams per day for men. But most people eat only half of that. Now a study commissioned by the World Health Organization, published online Jan. 10, 2019, by The Lancet, offers more evidence about why fiber is an important player in good health. Researchers combed through more than 240 studies and clinical trials and found that people who ate the most fiber-rich foods had the lowest risks for dying or developing chronic disease during the studies, compared with people who ate the least amount of fiber-rich foods. How much did the risks fall? For every 8-gram increase in dietary fiber eaten each day, the total number of deaths and cases of heart disease, diabetes, and colorectal cancer decreased by 5% to 27%. The authors say that eating 25 to 29 grams of fiber per day is adequate, but eating more than 30 grams per day might offer even more protection.